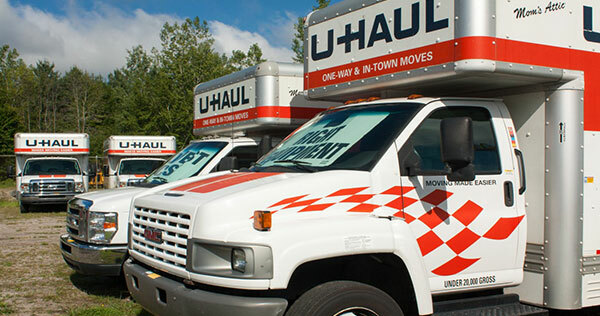 Wolff's Lawn Machines offers U HAUL TRUCK RENTALS whether you're tackling your first move or the tenth, Wolff's Lawn Machines has the Right Equipment at the Lowest Cost for whatever your moving needs are. 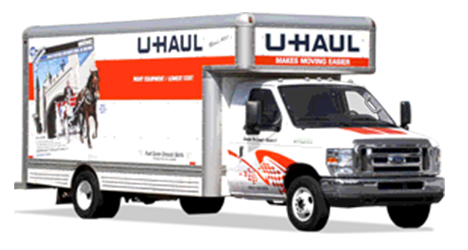 Wolff's Lawn Machines has the largest selection in Moore Haven of U-Haul trucks specifically designed for your upcoming household move. 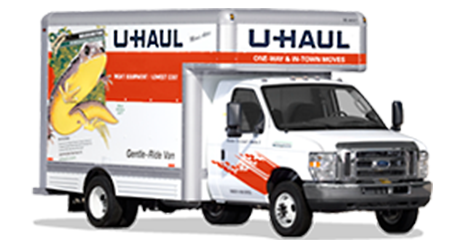 U-Haul is the only truck rental company that works with manufacturers to design a truck specifically for household moving. This means U-Haul trucks are built lower to the ground, have rounded corners, chassis skirts, comfort cabs and a multitude of other special options to make each truck easy to load, comfortable to drive and efficient on fuel. Types of U-Haul Trucks You Will Find With Wolff's Lawn Machines! When we rent a moving truck to you, your safety is our priority. All of our U-Haul trucks 15' and larger plus the pickup truck have seat belts for three. The cargo vans and 10' truck have comfortable bucket seats with seat belts for two. The 10ft truck rental is perfect for studio or smaller apartment moves, it is also our most popular moving box truck. Students moving for college use this one way truck rental to their advantage as they are easy to drive and get great gas mileage. 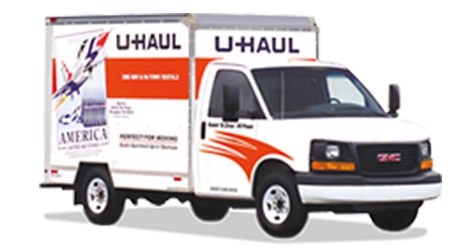 15ft truck rentals are perfect for apartment moves and even two bedroom household one-way moves. Individuals upgrading from a 1-2 bedroom apartment generally rent our 15ft moving truck as it has just the right amount of loading capacity. The 20ft truck rental is perfect for both local and long distance three bedroom house and apartment moves. Our 20ft rental truck has a larger ‘van-like’ cab and can fit three adults that prove to be much more comfortable for long distance moves.